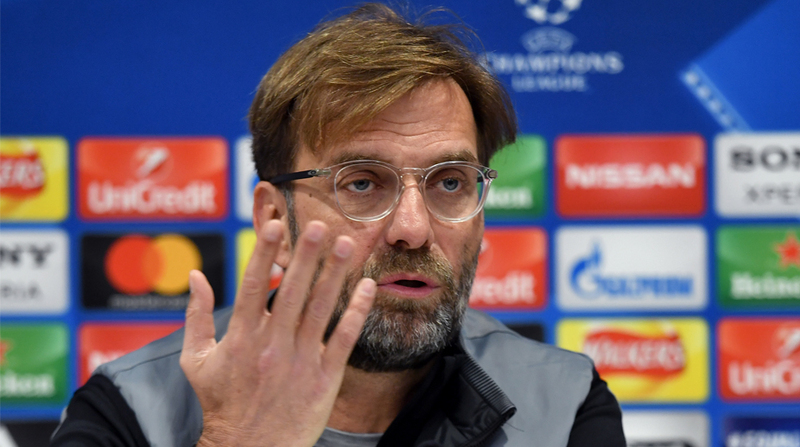 Liverpool Football Club chief coach Jurgen Klopp highlighted the tactical errors caused by his side and said they deserved the defeat against Manchester United in the English Premier League (EPL). Forward Marcus Rashford scored a brace for the Mourinho-managed side before Eric Bertrand Belly netted past his own goalkeeper in the second half on Saturday. “You cannot leave a player alone like (Romelu) Lukaku. We trained that of course,” Klopp was quoted as saying by the Independent. “They scored twice. One teams gets a big boost, the other a big blow. We came back minute by minute in the game, put them under pressure, had good moments in the box,” the German tactician added.